According to the Miami New Times, Miami-Dade is the top county in Florida for fatal bike accidents. Every year we hear tragic stories of bikers who have died as a result of a driver’s careless distraction, neglect, speed, or recklessness. 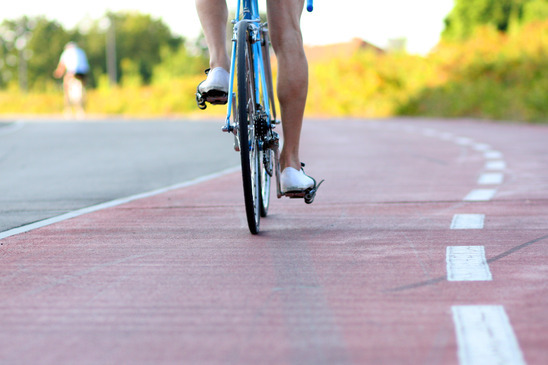 When bicyclists are hit, they face more serious injuries. Without the protective chassis of a car, bikers are more likely to suffer serious head injuries. 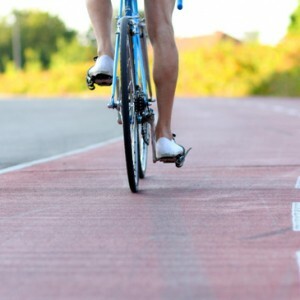 Sadly, in car accidents involving bicyclists, drivers are more likely to walk away, while bikers are more likely to face life-altering injuries. Personal injury attorneys in Miami can assist bikers who have been hit or injured. Yet, the onus is often on bikers to keep themselves safe. Bikers are constantly reminded that they must follow the same laws as automobiles. Likewise, bicyclists are encouraged to wear helmets to help prevent head injuries. Yet, recent studies indicate that helmets may not keep bikers as safe as all the publicity for helmet use indicates. According to Bicycling magazine, helmets were designed to prevent wearers from catastrophic skull-shattering or cracking injuries, but they are not designed to prevent bikers from concussions. The reality is that concussions can be far more dangerous injuries because they may not be immediately diagnosed on the scene of the accident. Furthermore, an untreated concussion can lead to brain damage or even death. While most helmets are tested for safety, many scientists claim that the tests are inconclusive about the level of protection a helmet can provide. The reality is that bikers can suffer from mild traumatic brain injury—even while wearing a helmet. A concussion occurs when your brain hits the side of your skull. You don’t have to show any visible sign of injury in order to be suffering from a concussion. Nausea, blurred vision, headaches, and memory loss are all effects of concussions. Unfortunately, many bikers may not even report mild concussions or go to see a doctor. They may simply be unaware that they have been injured. Yet, the effects of even a mild concussion can be debilitating: sleep problems, memory difficulty, depression, headaches, and vision problems are just some of the challenges even mild concussion survivors face. Helmets work by absorbing some of the impact forces applied to a person’s skull. According to some research estimates, the skull can take forces up to 5,000 G-forces before it buckles. That said, these numbers don’t factor in minor injuries, which can take place under lower G-force thresholds. So, what can bikers take away from this? First, your helmet is no substitute for safe defensive biking. Avoiding an accident in the first place is your best bet. Secondly, if you do hit your head, even while wearing a helmet, it may be prudent to go see a doctor. If you experience symptoms of a concussion, make sure you get help. Finally, if you’ve been injured by a driver, you may be entitled to compensation to cover medical expenses. A personal injury attorney in Miami, Florida may be able to assist you. The Wolfson Law Firm, L.L.P. offers compassionate and caring counsel to accident victims in Miami. Contact us today for a free, initial consultation.